As a result of that misinformation, and of Trump’s occasional rhetorical flubs, race relations have been one of the few areas in which he has fallen short. But rather than simply making the case against Trump, Democrats have been making the case against themselves by fawning over a notorious racist and antisemite like Sharpton. 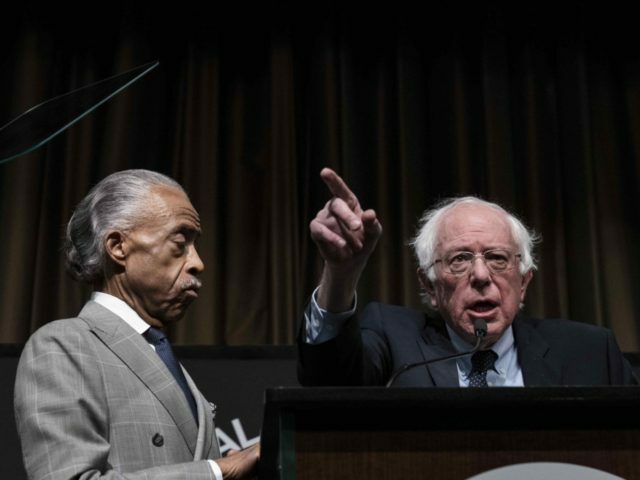 All of the Democratic presidential candidates who appeared at Sharpton’s National Action Network conference this week endorsed the idea, at least in principle, of reparations. Only 26% of Americans support reparations. And it is unclear how reparations could be managed nearly 160 years after the Civil War, especially given immigration, intermarriage, and the passage of time. By endorsing Sharpton and his push for reparations, Democrats are giving Trump the edge on one of their few winning issues.